Bootleg Shakespeare, Kimberly Gilbert as Joan la Pucelle. Taffety Punk at the Folger Theatre, Washington DC, 2016. Photo by Brittany Diliberto. Phaeton by Michael Milligan. James Flanagan in the title role. Choreography by Kelly King. Taffety Punk Theatre Company, Washington DC, 2016. Photo by Christopher Grady. Phaeton by Michael Milligan. Julia Brandeberry as Clymene. Choreography by Kelly King. Taffety Punk Theatre Company, Washington DC, 2016. Photo by Christopher Grady. Bootleg Shakespeare, with Dan Crane as Valentine and Shawn Fagan as Proteus. Taffety Punk at the Folger Theatre, Washington DC, 2015. Dance Play co-created with Kimberly Gilbert, and choreographer Erin Mitchell. L-R: Erin White, Katie Murphy, Kimberly Gilbert, Eleni Grove. Taffety Punk, Washington DC, 2014. Photo by Teresa Castracane. Dance Play co-created with Kimberly Gilbert, and choreographer Erin Mitchell. L-R: Kimberly Gilbert, Eleni Grove, Erin White, Katie Murphy. Taffety Punk, Washington DC, 2014. Photo by Teresa Castracane. Shakespeare's epic poem adapted with music, acting and dance. Lise Bruneau pictured as narrator. 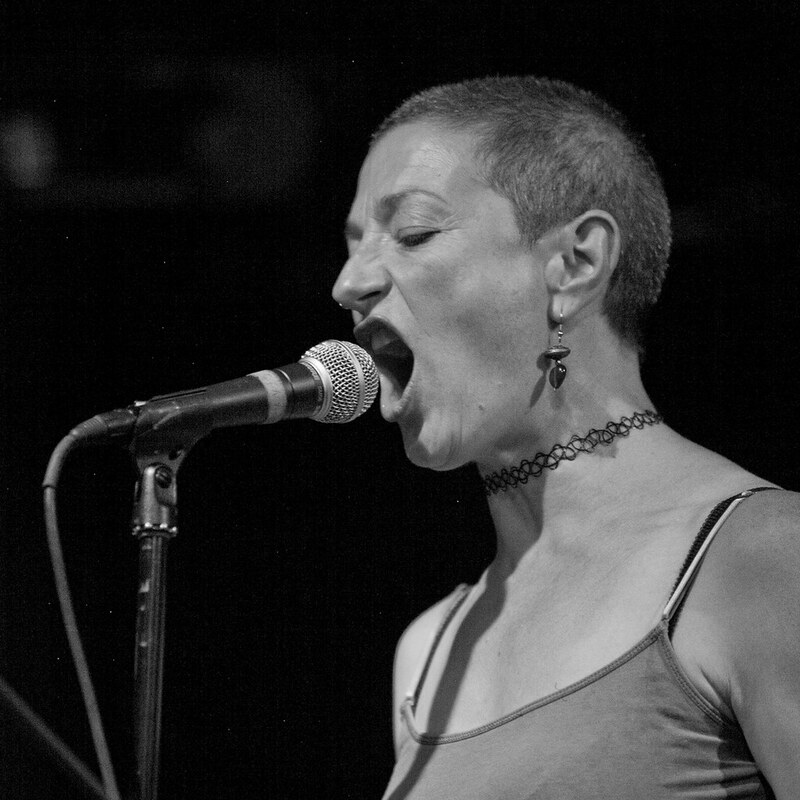 Taffety Punk at the Black Cat nightclub, Washington, DC 2013. Photo by C Stanley Photography. A dance play devised by company members from real text from suicide groups on the web. Kimberly Gilbert and Matt Wilson pictured here. Taffety Punk at Flashpoint, 2010. Photo by C Stanley Photography.